Accueil > Actualités > ATN Work platforms are back ! ATN Work platforms are back ! 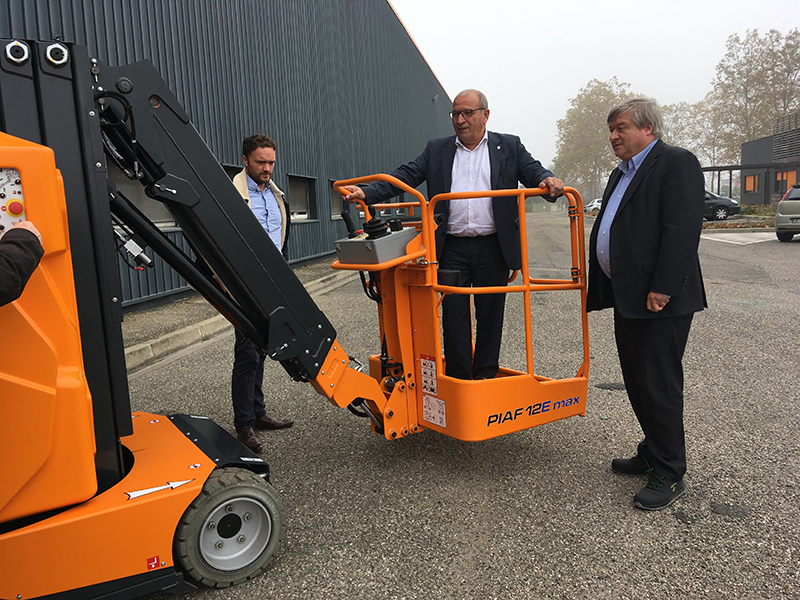 Some light on the horizon for the French ATN work platforms. The first models to be brought to life since the takeover by the Fassi group come out this Friday October 19th, 2018. Christian JOHN, in command, takes over and want to put back industrial excellence at the centre of this new beginning.